Proof That Marijuana Is Not A Gateway Drug! For years, people have been saying that marijuana is a gateway drug and they have been scaring our youth, saying that if they try marijuana once, they will doom their life forever and get involved with some hard drugs. This is now proving to be a complete lie, as there are millions of people who smoke cannabis on a daily basis and continue to live a normal life. Now, the Emory University, has released a study, proving that marijuana is not a gateway drug and that it really is not dangerous at all. According to the study, there has been an increase in the number of people over 21, who smoke cannabis, but there is no evidence that they are trying any harder drugs. 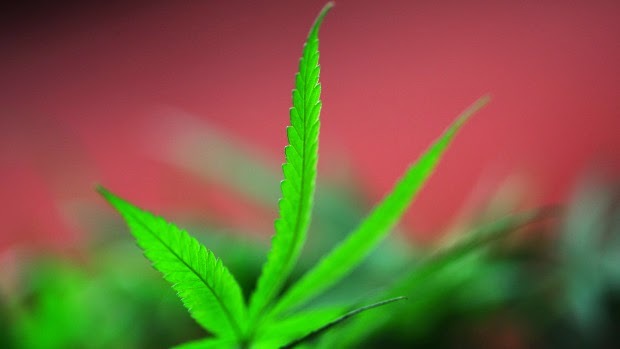 The study also suggests that even though marijuana has already been legalized in several states of the US and other parts of the world, the number of teenagers who are smoking cannabis, has not increased and this also proves that legalizing marijuana, will not cause people under 21 to become addicts, as the herb is better controlled and not sold to minors. The results, also show that marijuana is not as dangerous as it has said to be and this is why we are very happy that Emory University, decided to put its researchers to work on this. Now, we can have some valid documents, which prove that what we have been told about marijuana being a gateway drug, are lies and it is time to change our minds about this herb. Please remember to share and like this article, to help promote the legalization of this herb and don't forget to leave us your email, in the box to the right, so we can send you our free newsletter, with more information about cannabis and how the world is finally legalizing this herb.